From her mountains to her beaches and olive groves, her charming cosmopolitan towns and her unique animals and plants, food and wine, her lifestyle and customs. 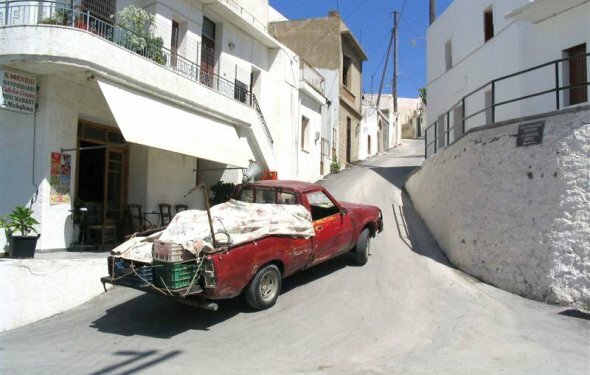 Below are some of our favourite photos of Iraklion Town. Iraklion is the capital of the island, a very busy commercial centre, with an international airport, it is located on the north coast in the centre of the island. It is a town of contrasts and new discoveries. What is the population of Crete, Greece? The population of Crete is close to 600,000 and counting. I've been there, beautiful city. again soon!